Google Analytics helps you analyse visitor traffic and help you understand your customers. Most importantly it will help you to track your customer's journey throughout the purchase cycle. That makes it easier to for you to help your current customers and win new ones. 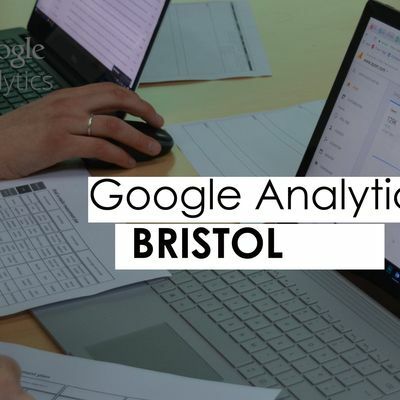 With our Google Analytics training, expect to reduce your customer acquisition costs and spend wisely on your best-performing channels. 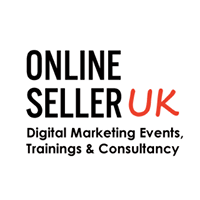 Typical attendees are digital marketers, company directors and managers. No previousexperience of Google Analytics is needed, though it’s expected that you will have a website alreadyrunning Analytics. Please bring your laptop, this will allow us to make the session practical and tailored to your ownaccount. Can’t make it to Bristol or looking for a bespoke course? We are happy to provide in-house Amazon training to you and your team.